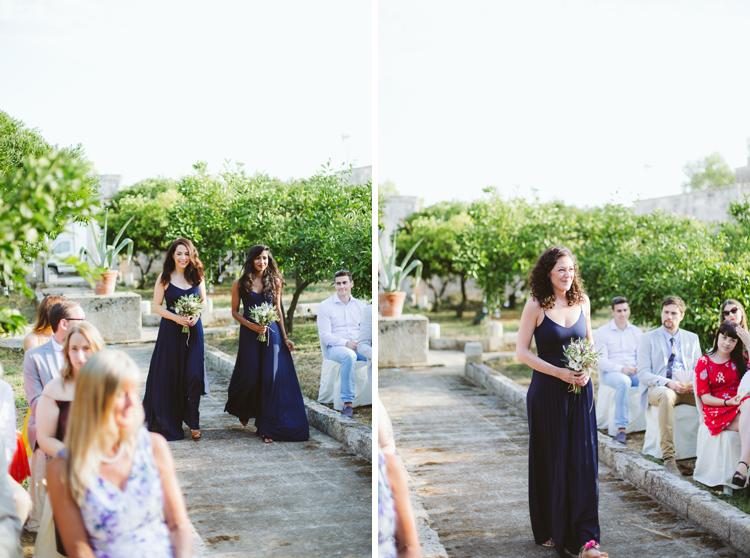 Getting married in Puglia I think it’s amazing! 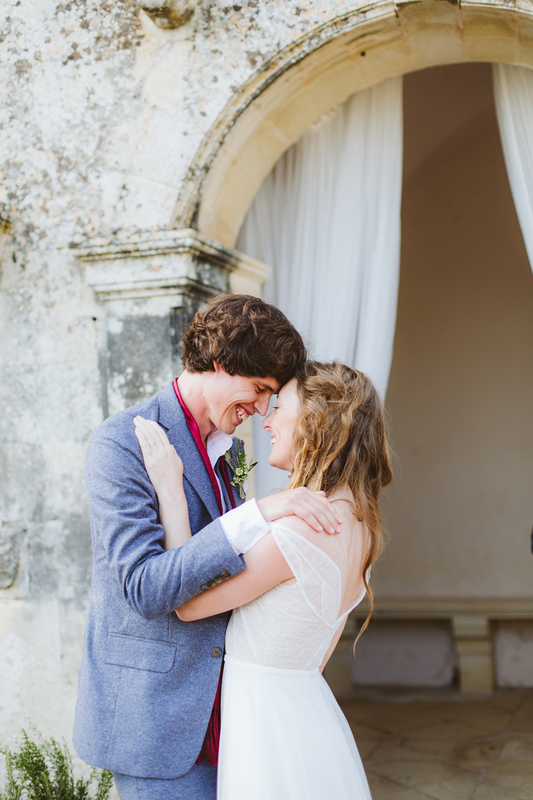 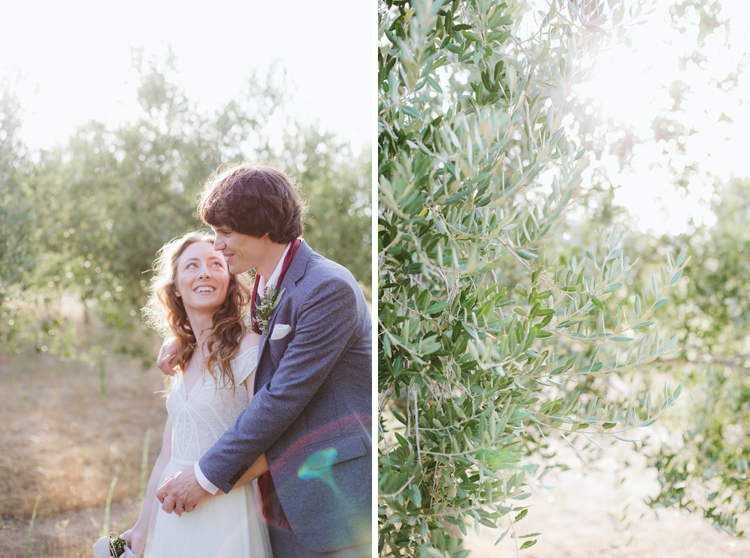 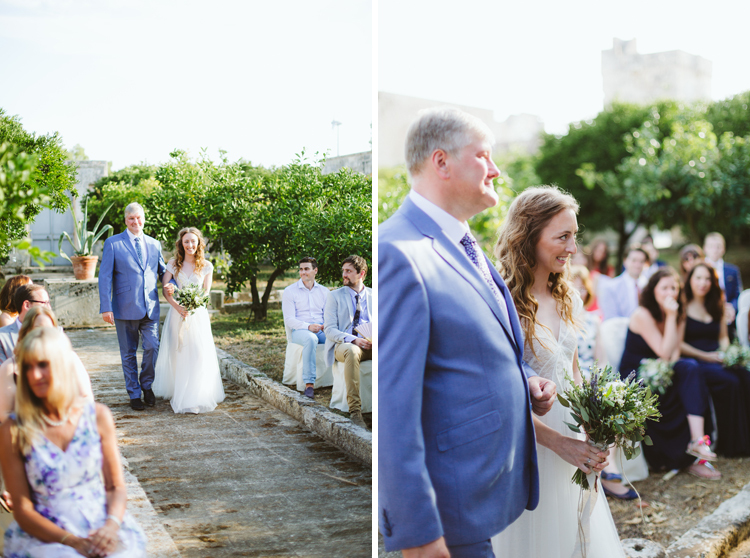 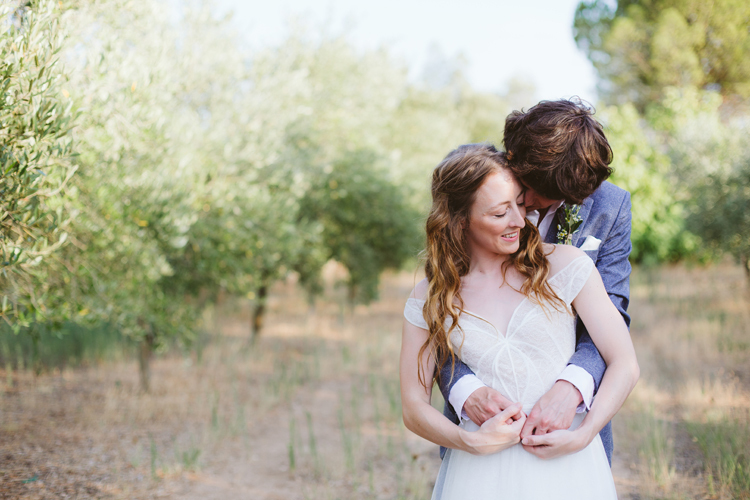 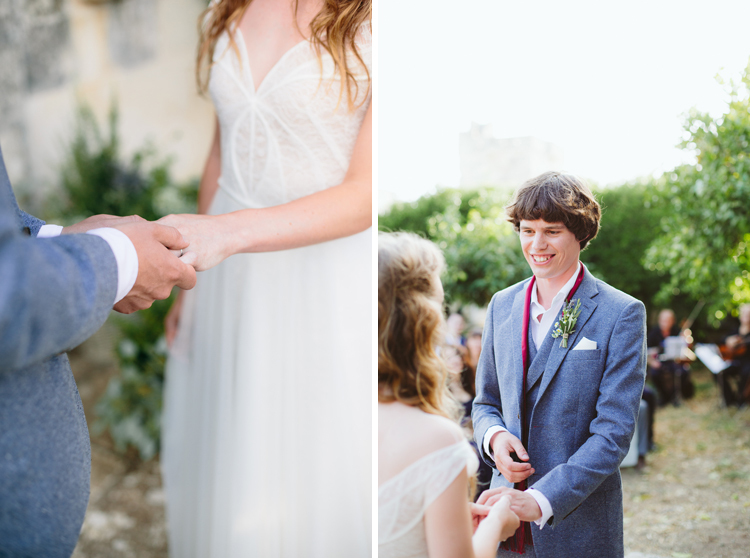 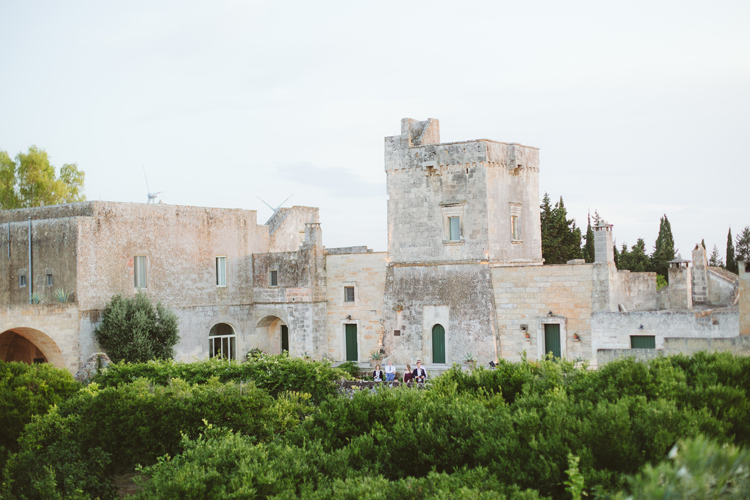 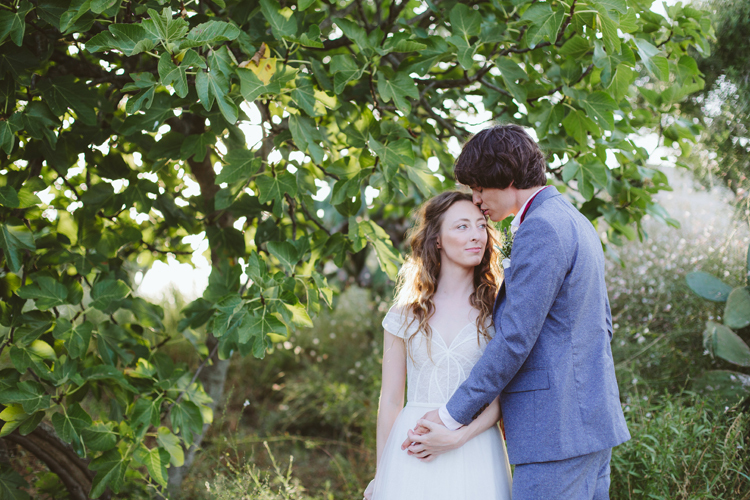 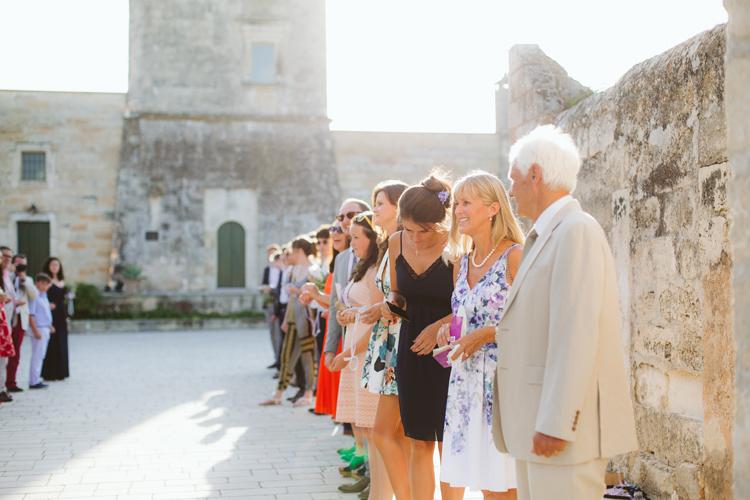 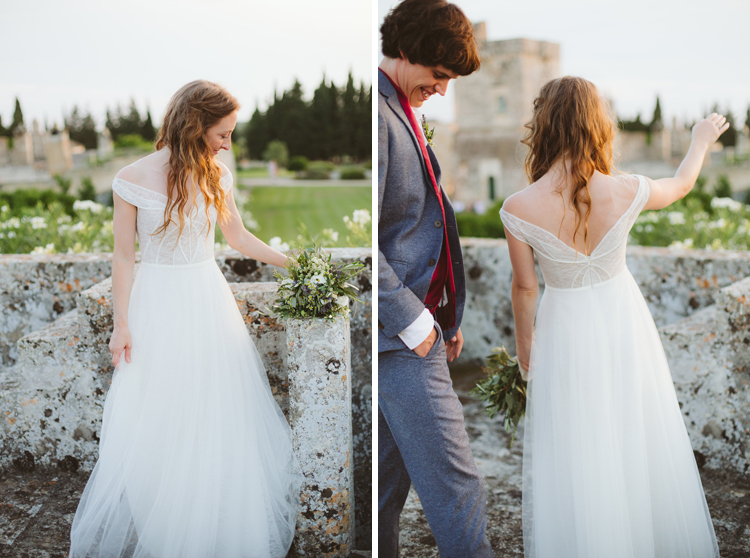 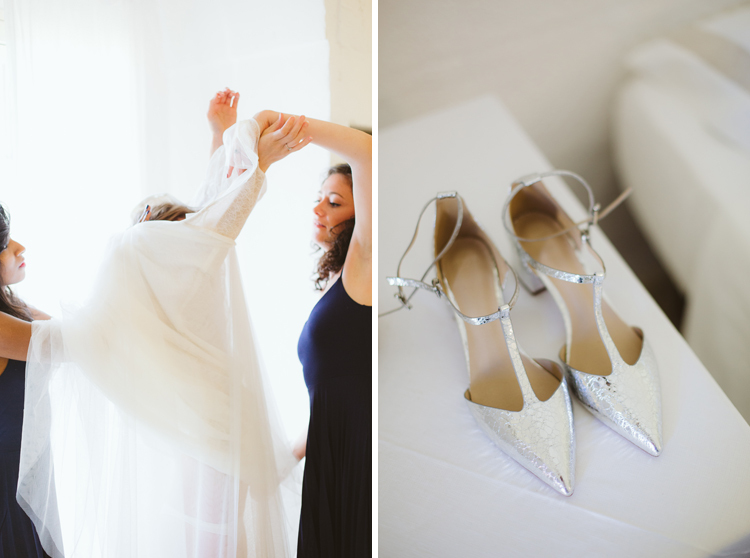 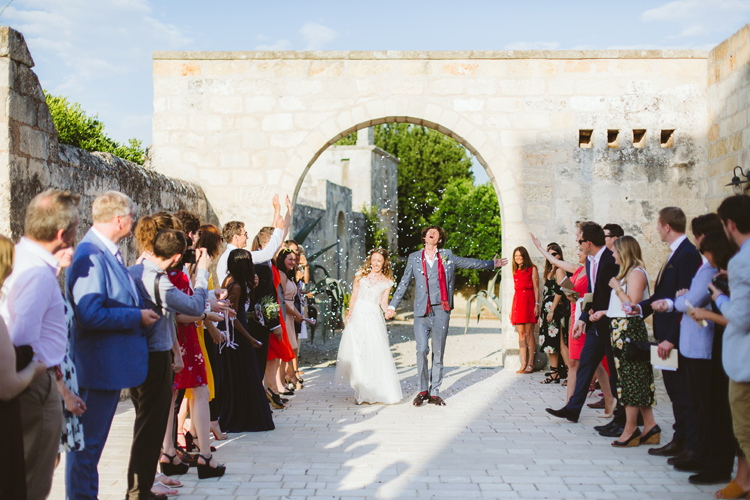 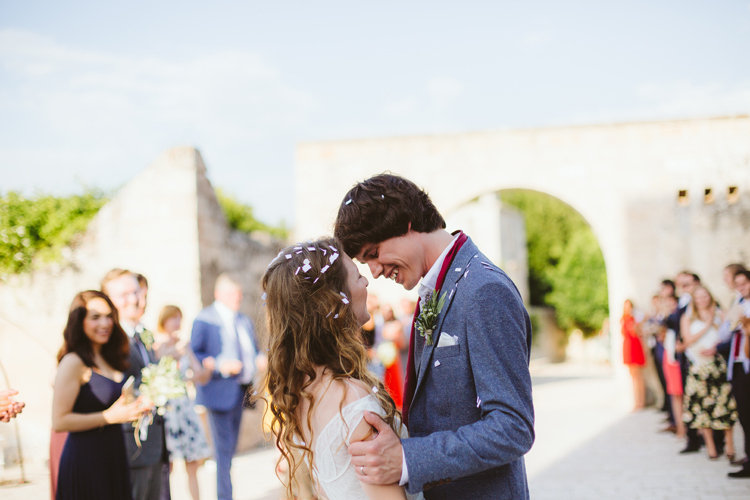 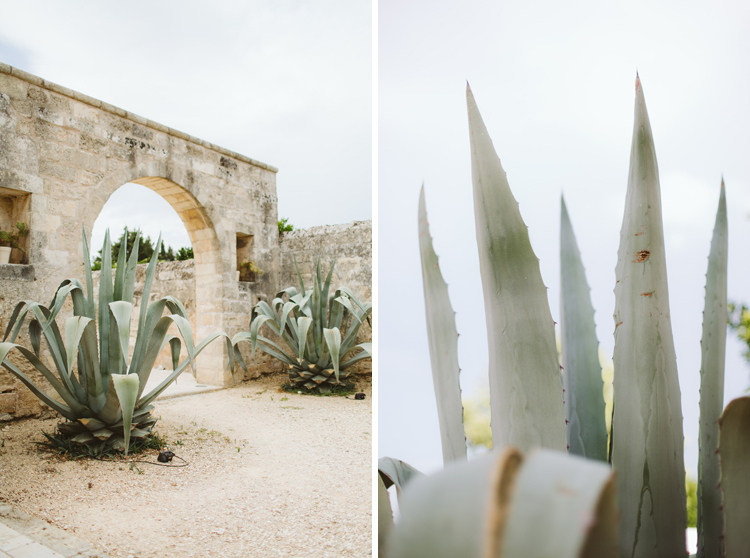 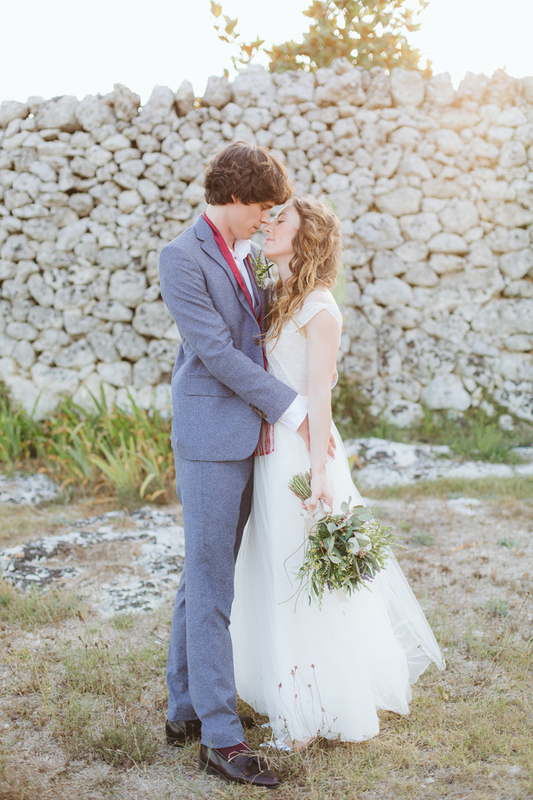 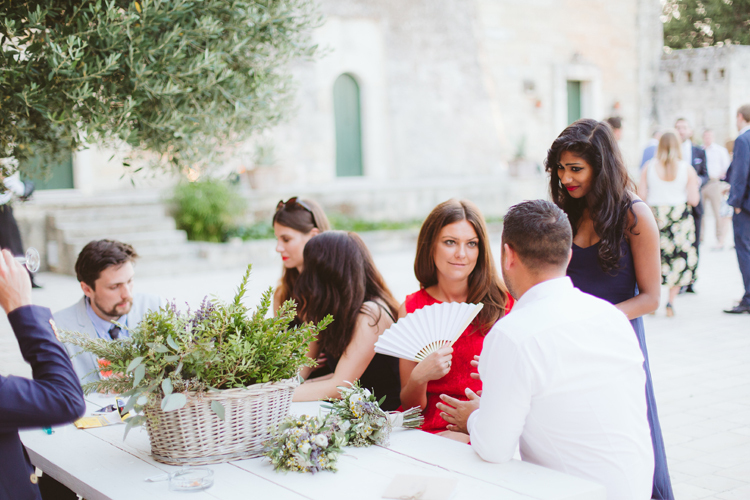 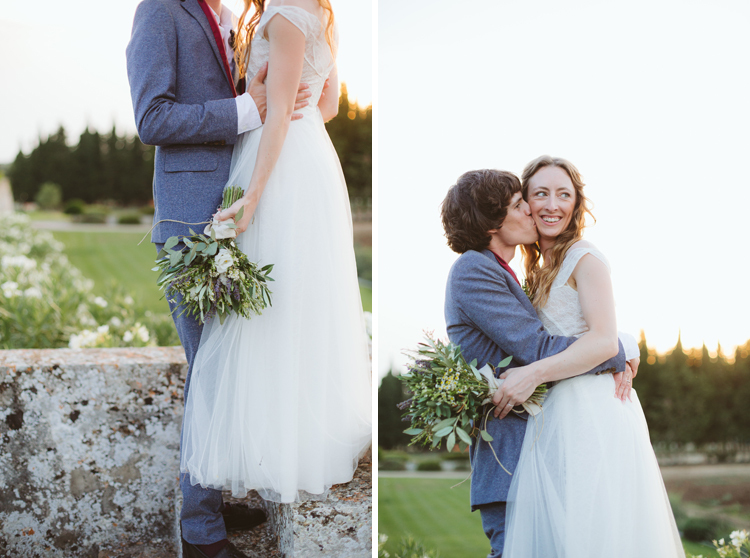 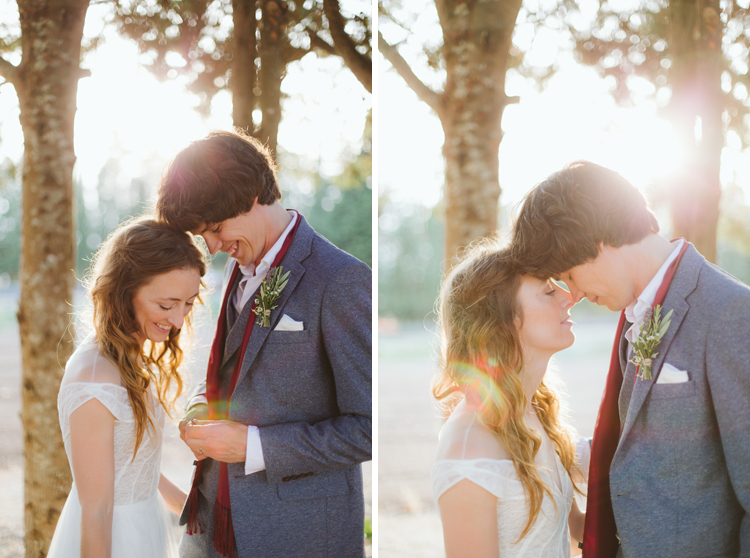 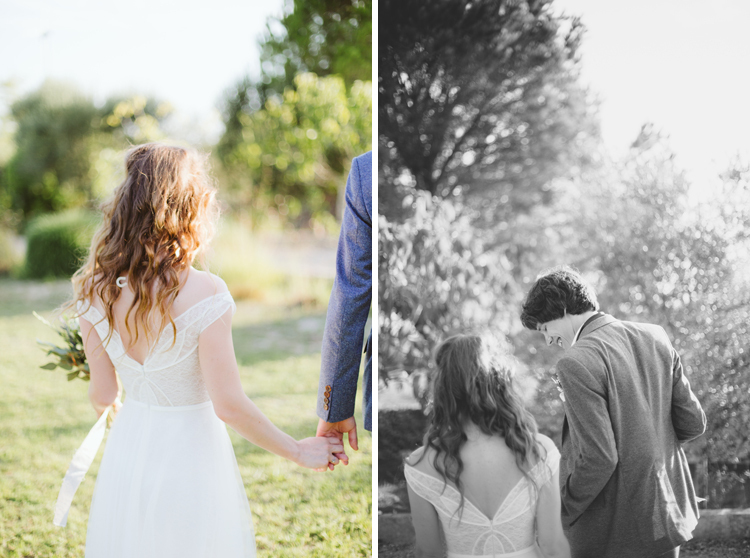 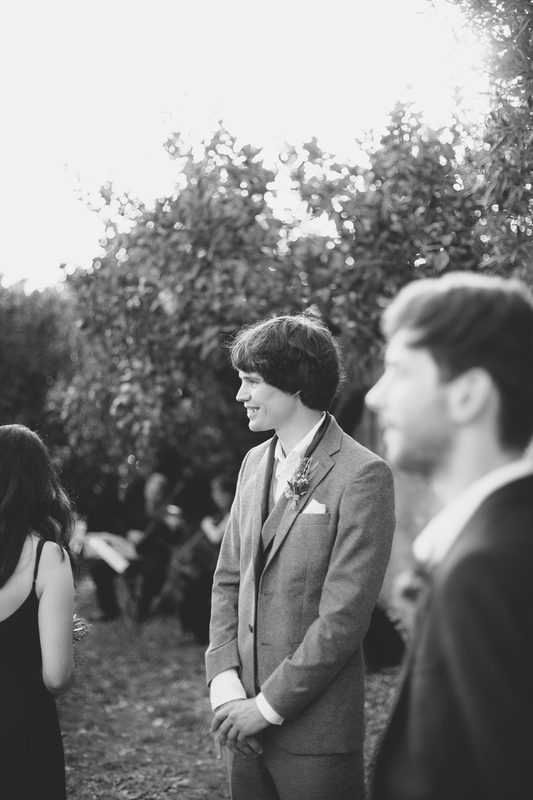 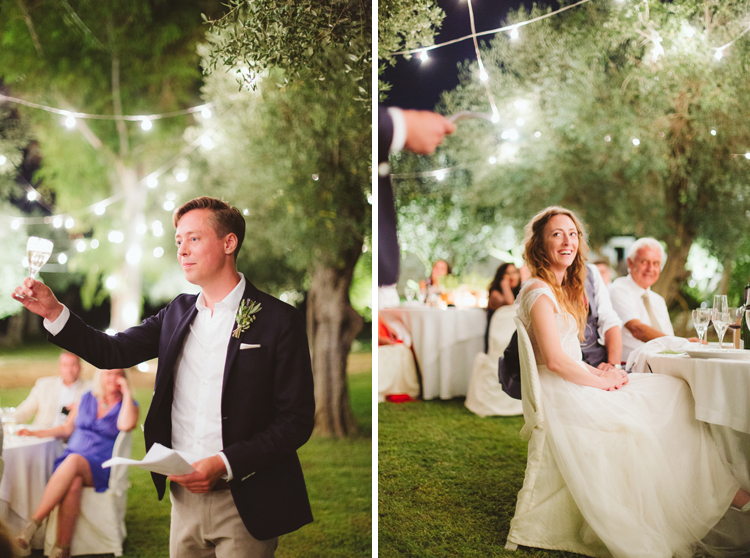 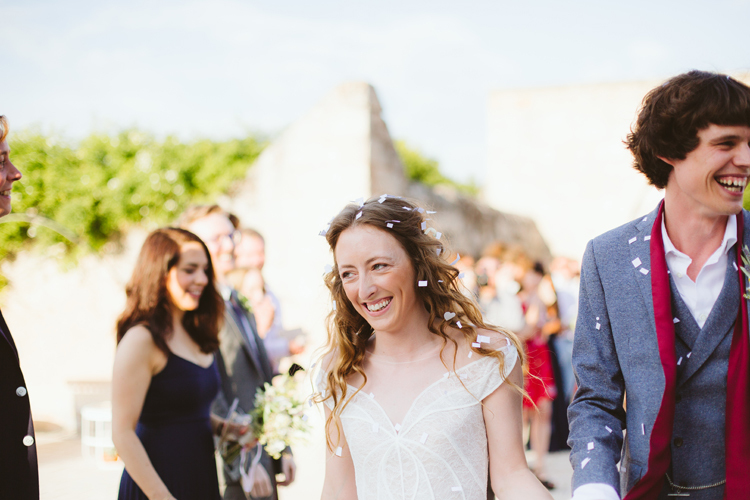 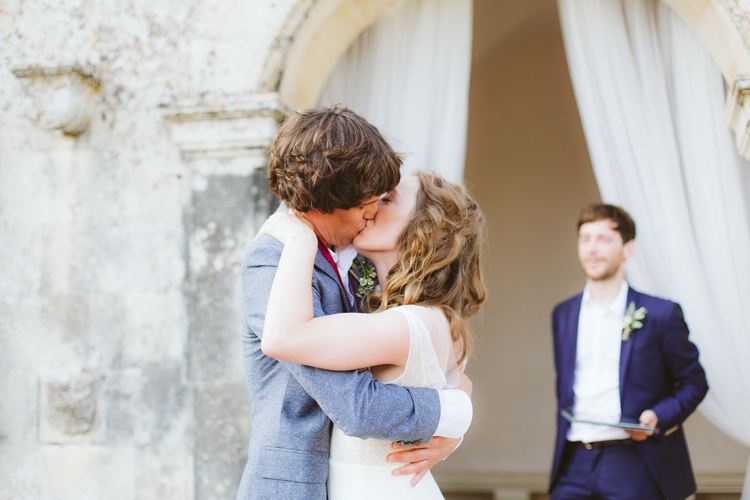 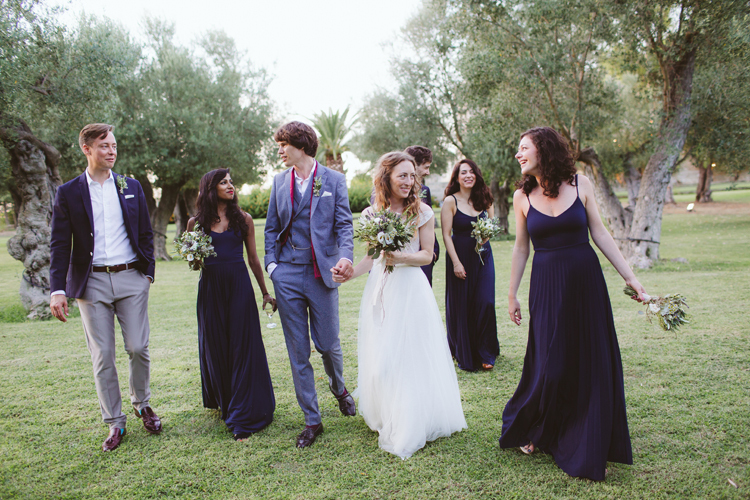 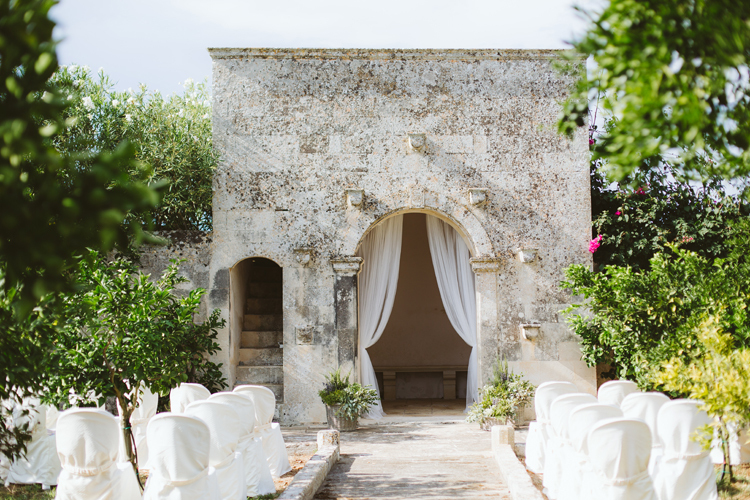 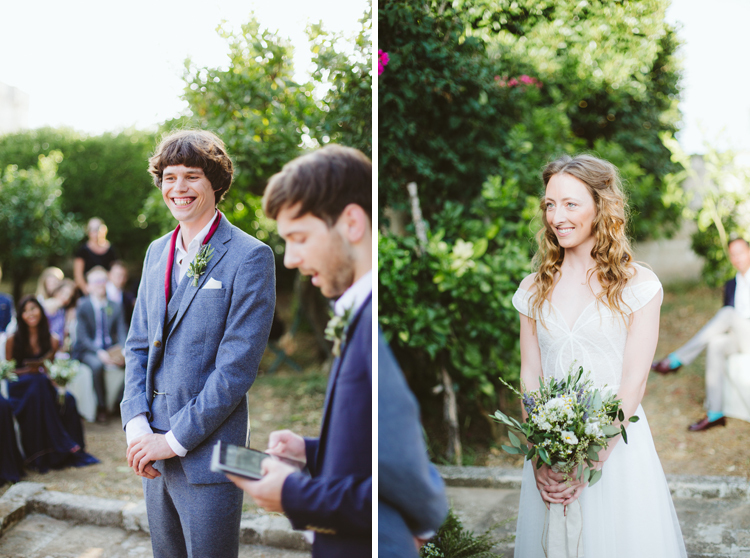 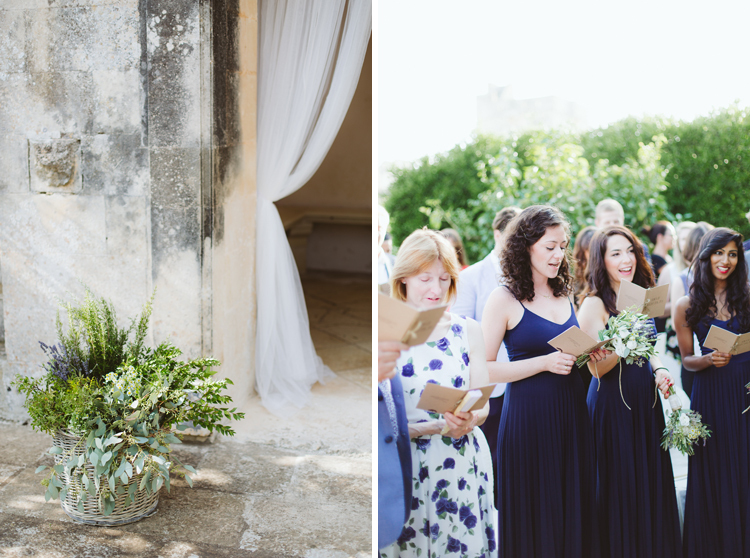 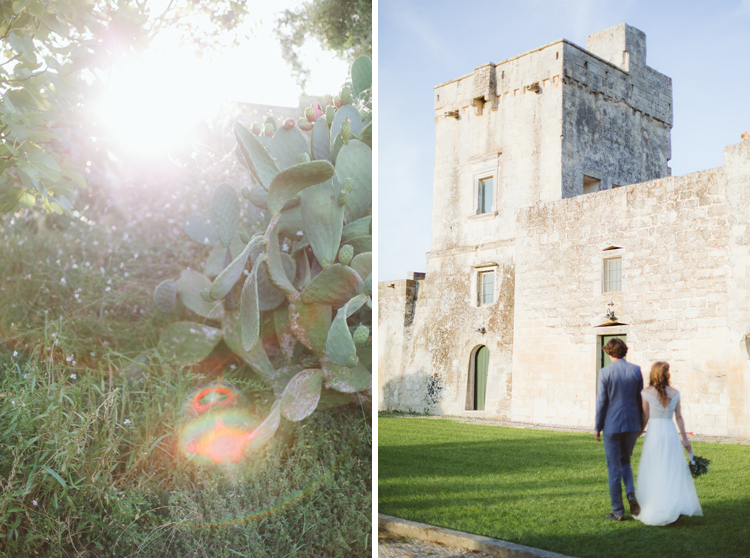 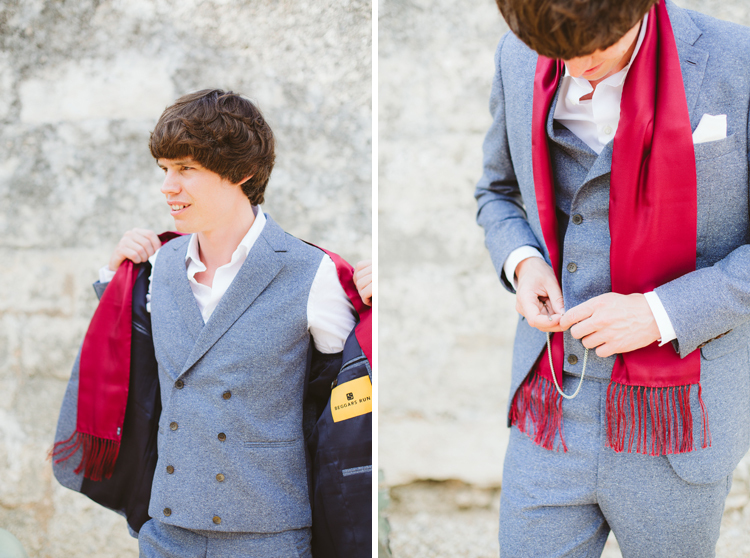 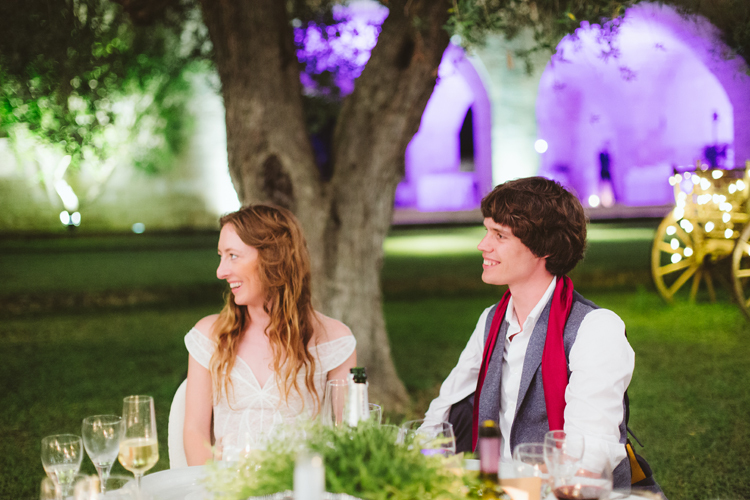 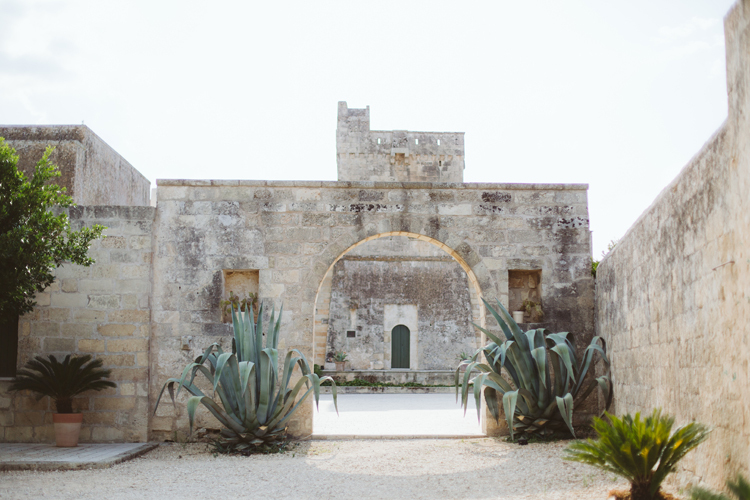 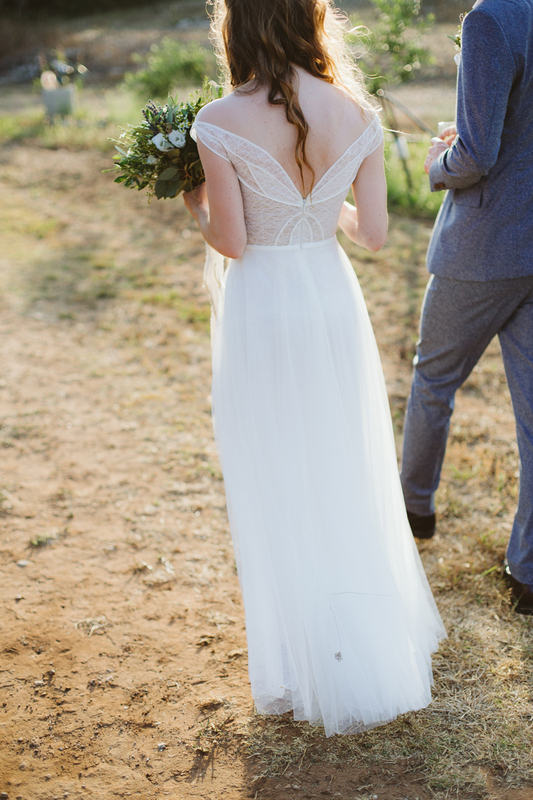 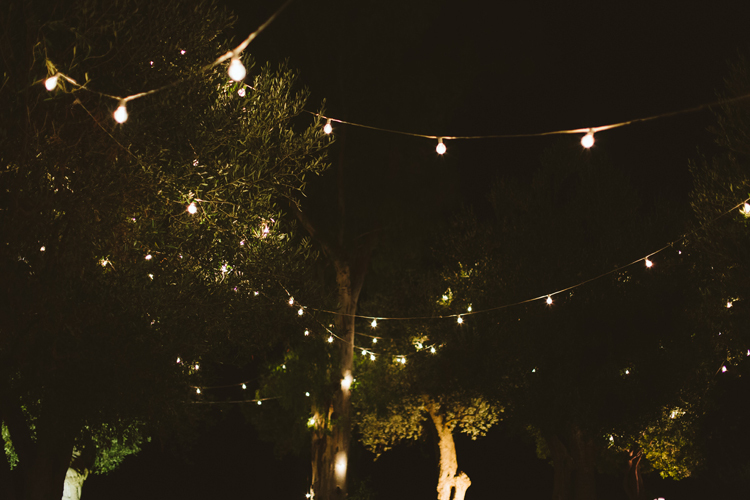 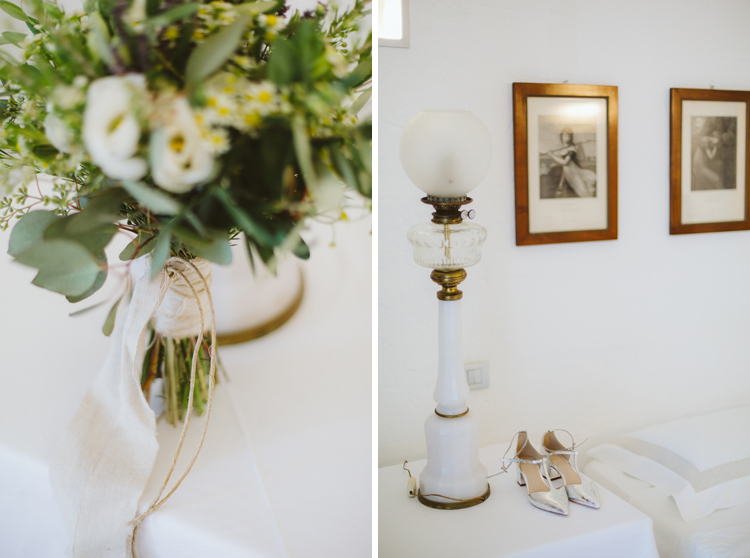 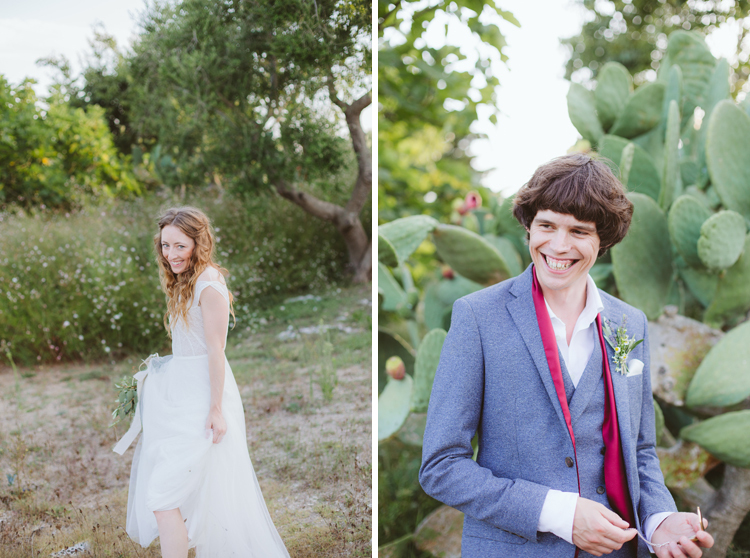 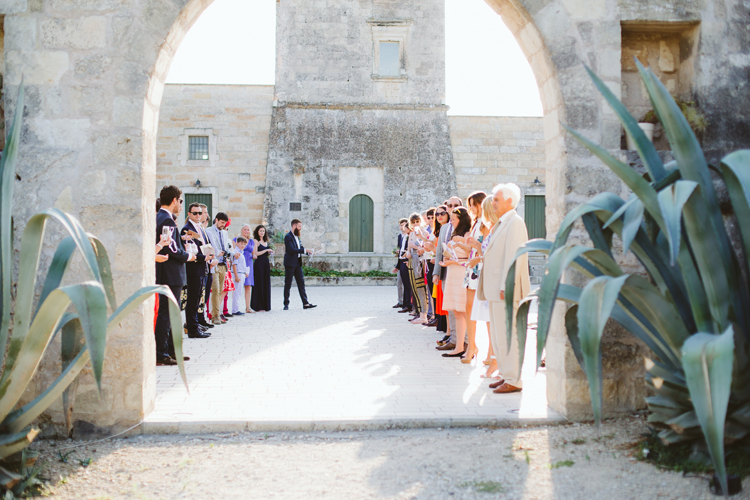 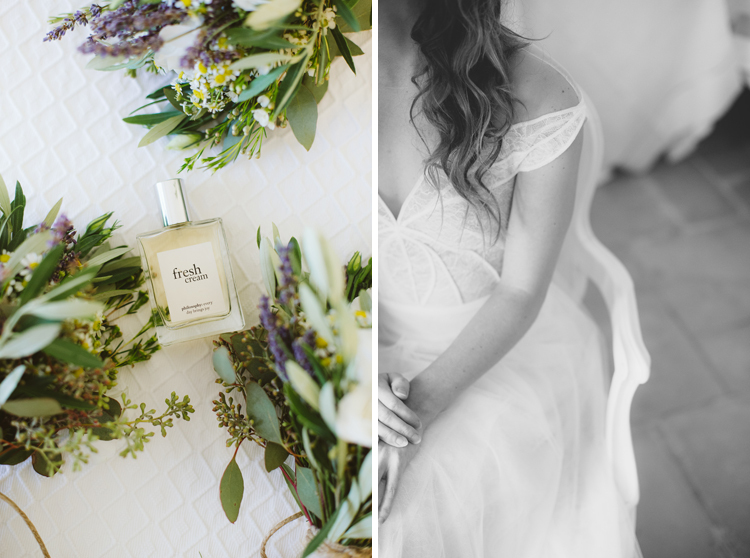 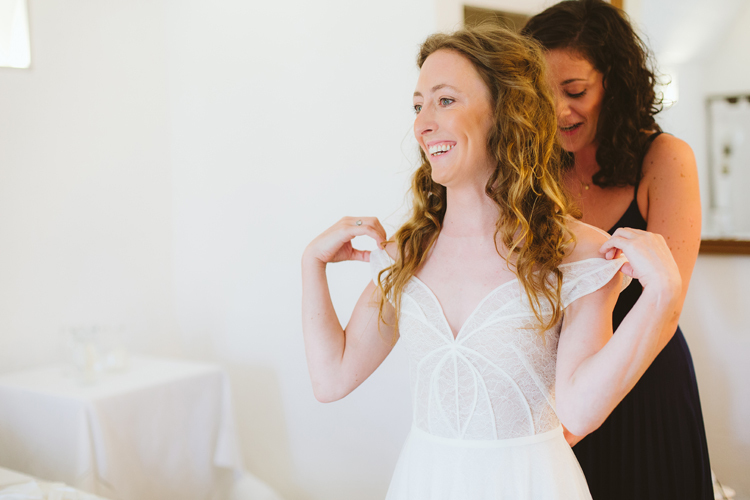 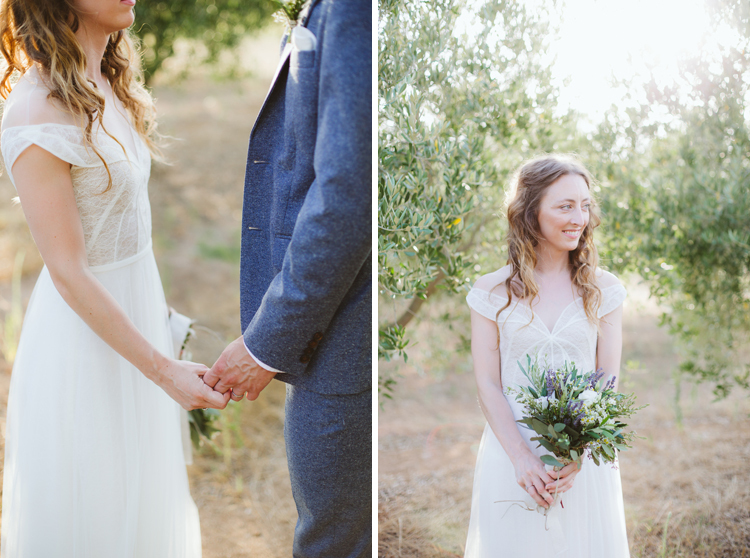 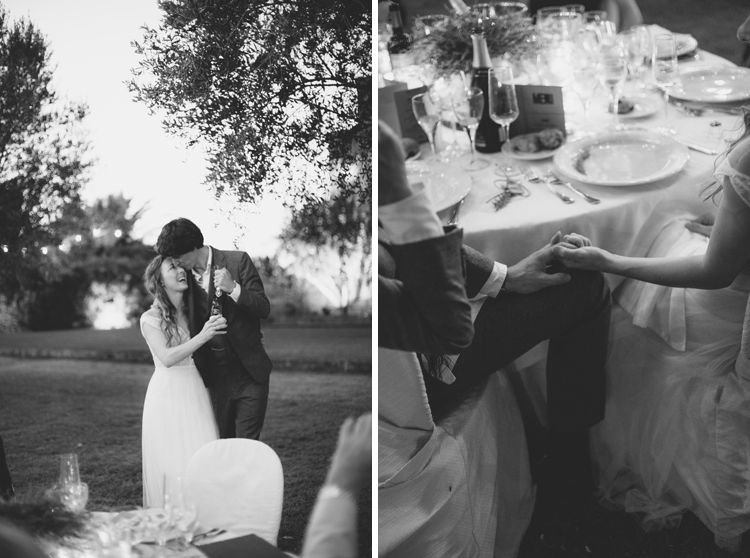 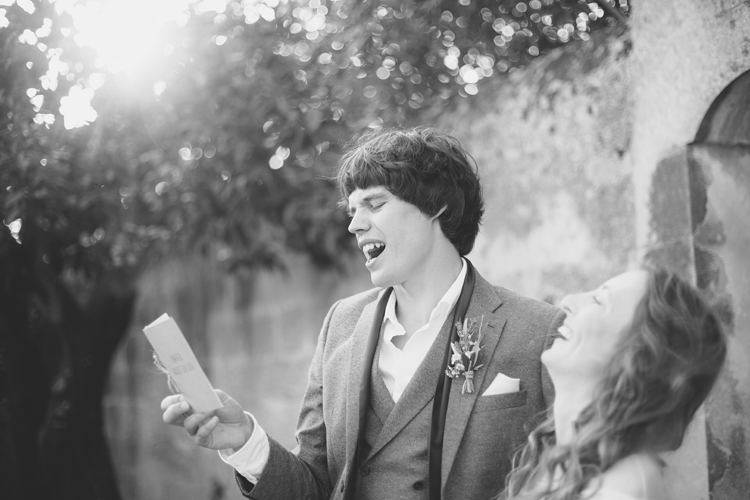 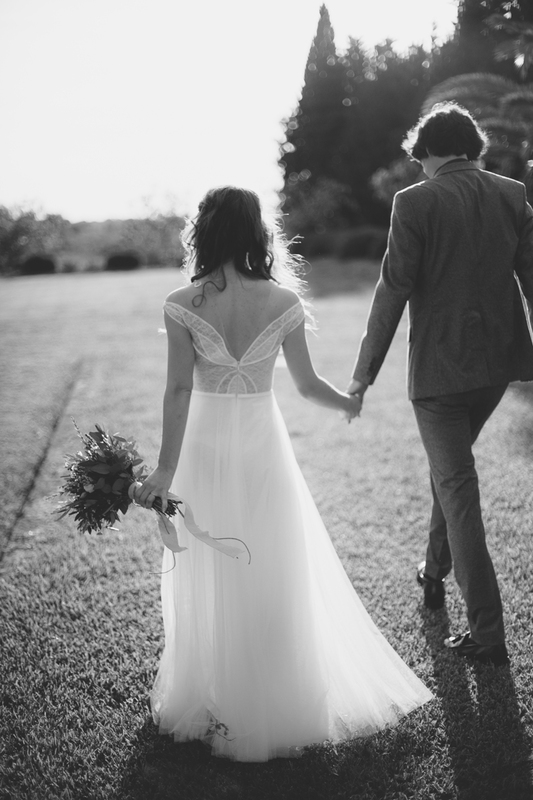 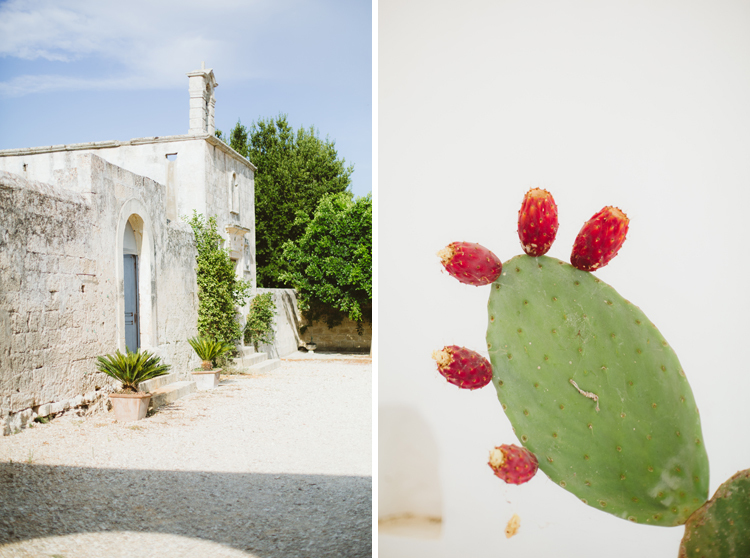 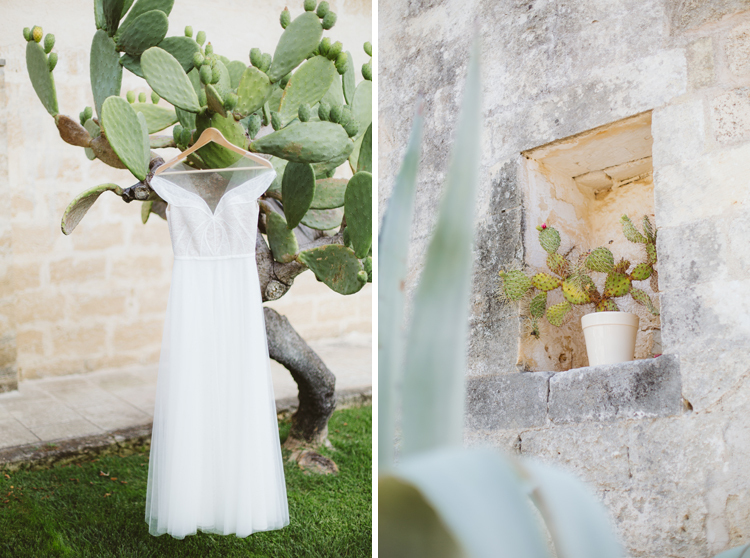 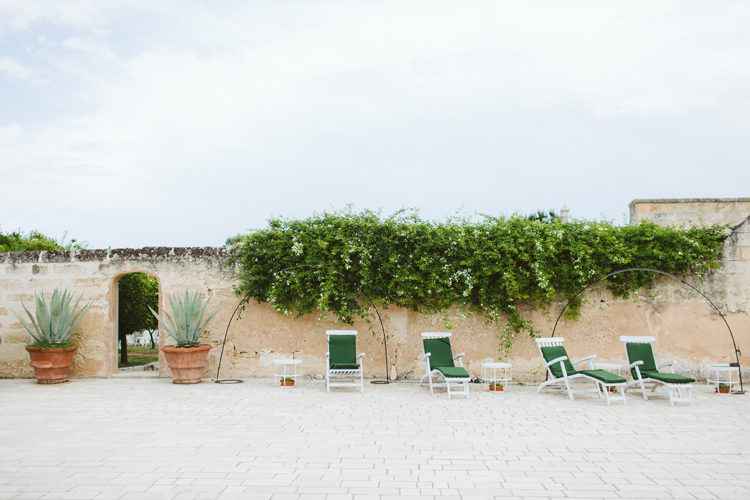 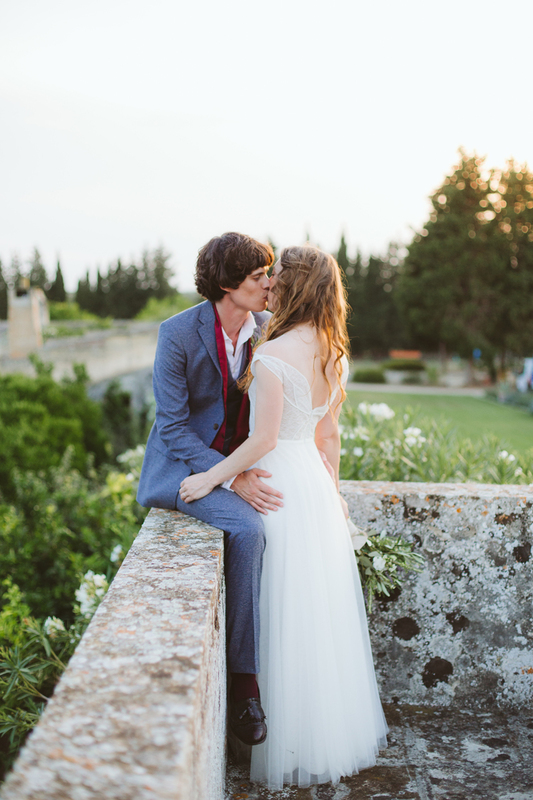 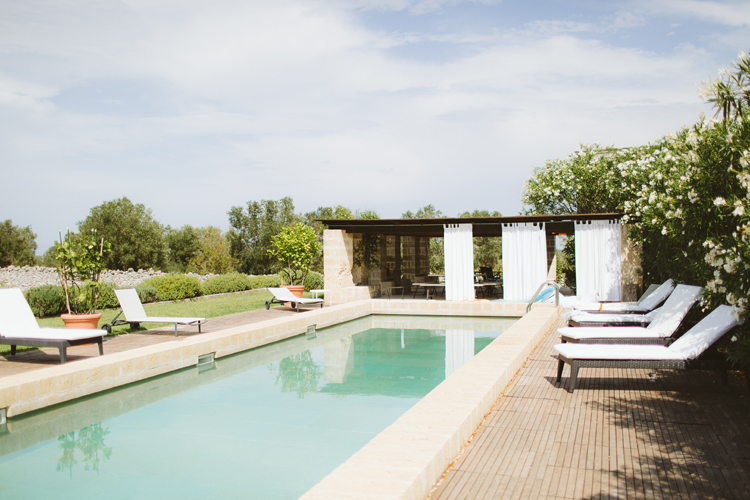 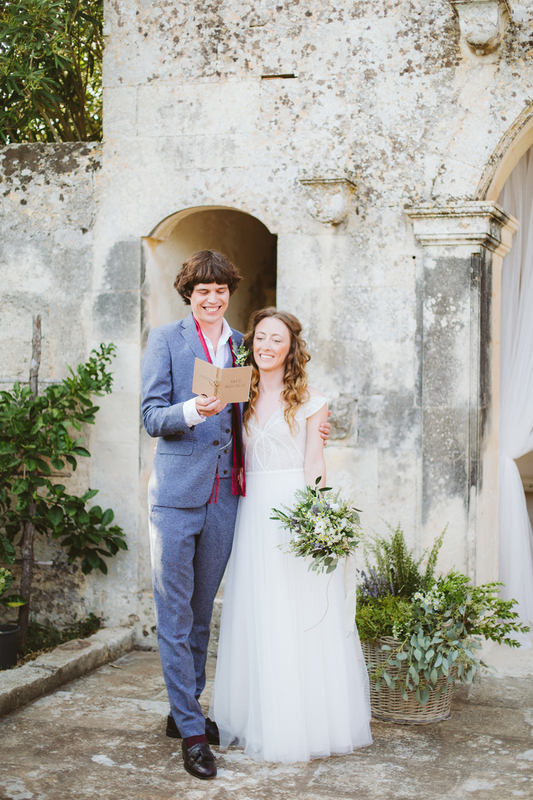 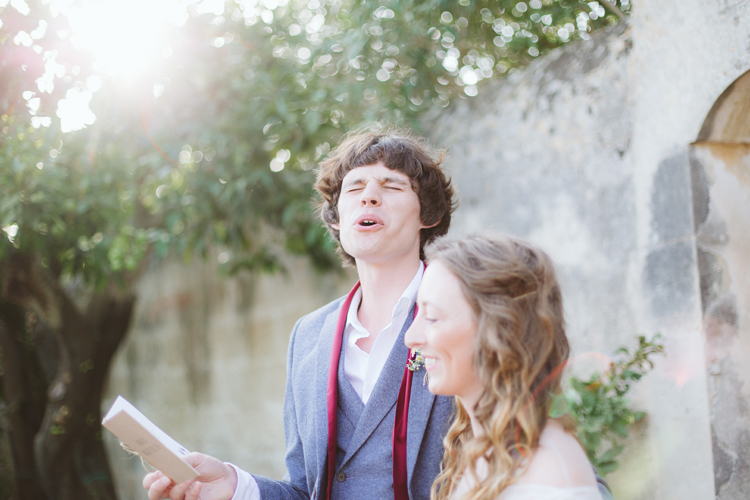 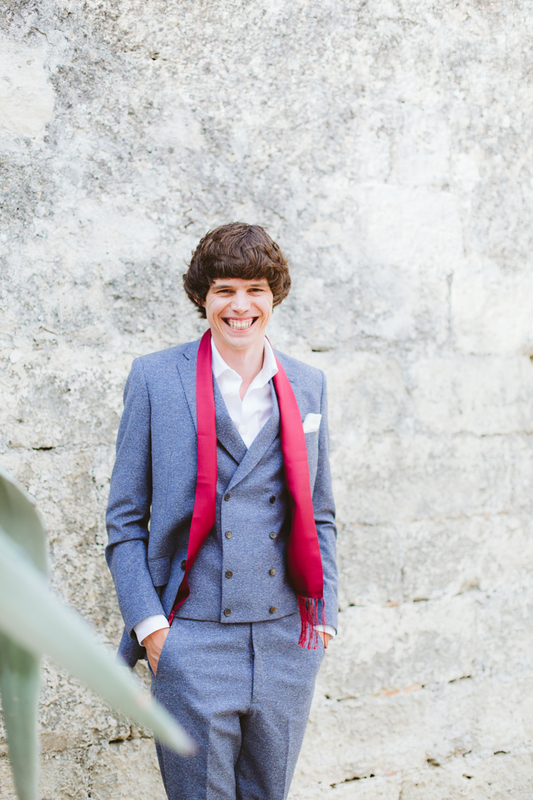 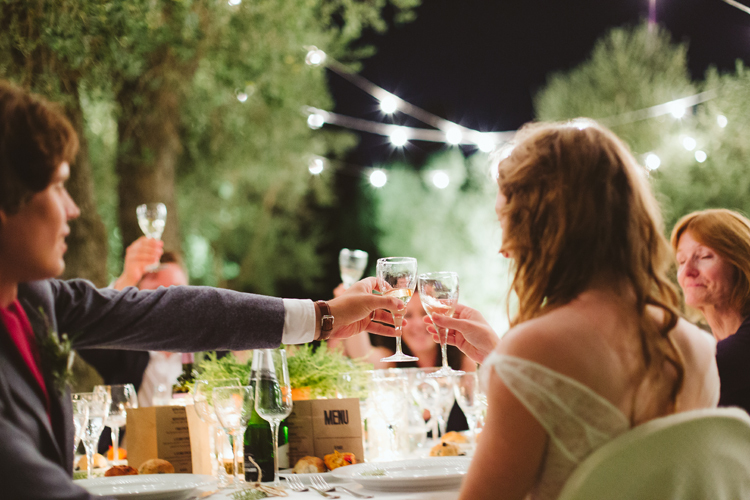 This is a beautiful destination wedding in Apulia. 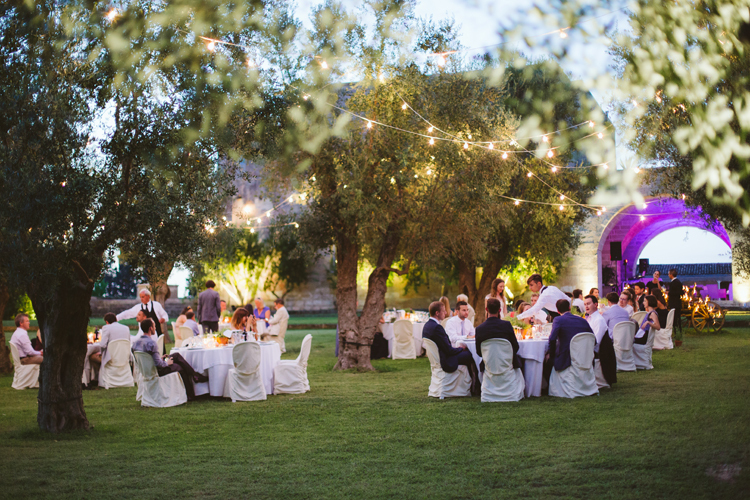 Lovely destination in Italy.